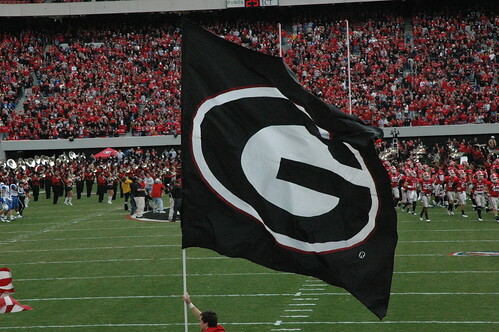 The Georgia Bulldogs punched their ticket with a win over Kentucky on Saturday to the SEC Championship. Now they just have to wait a week to see who they will play in the Georgia Dome. Right now, that team would be LSU, but a huge game is looming and it could change what SEC West team gets a trip to the Dome. 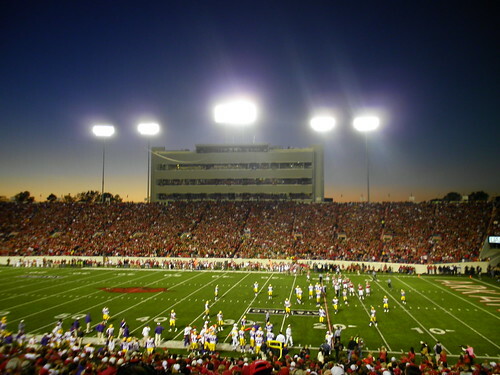 LSU will face off with Arkansas in the last game of their seasons and the outcome will determine who goes to the Championship game. Forget the BCS Championship game. The game of the year is tomorrow at Bryant-Denny Stadium. Undefeated #1 LSU versus undefeated #2 Alabama. Game of the year, hands down. The hype leading up to this game has been unbelievable. Games like this come along so rarely. In conference games. Undefeated versus undefeated games. #1 versus #2 games. Rivalry games. These are the kinds of games that college football fans live for. There will be lots of college football games across America tomorrow, but this is THE game. There is really no other that matters tomorrow. This weekend there are a few ranked/ranked matchups in college football. One looks like a blowout. One used to look like a blowout. And one is a toss up. The first one is of course #25 Washington at #8 Stanford. By all accounts, this game should be all Stanford. Andrew Luck should add even more stats to his already impressive college resume making all those less than successful NFL teams so far this season want him even more. 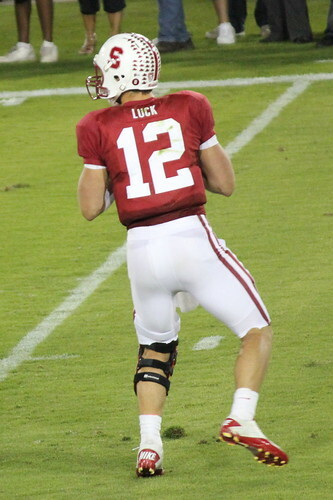 Luck should have a big game against Washington and Stanford should move to 7-0 on the year without too much trouble. 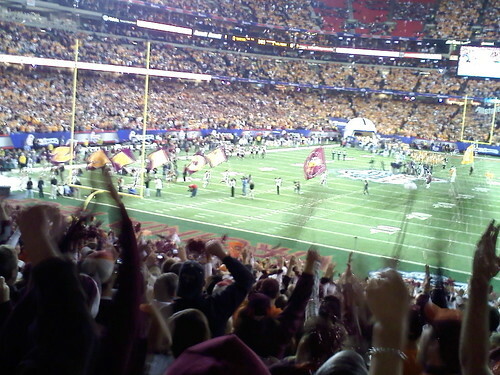 Weekend number 1 of the college football 2011 season is in the books and that happened. That being my obvious mistake in thinking Georgia could win among other things. 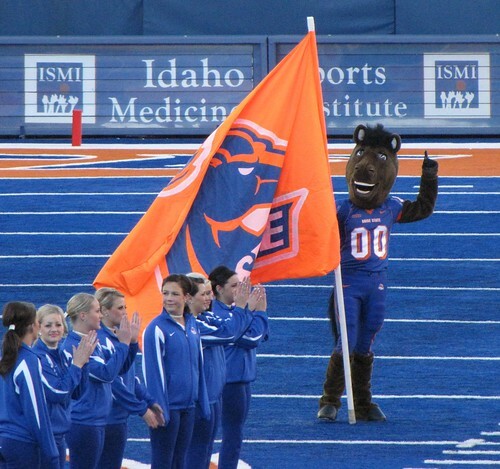 If college football is anything, it is unpredictable in a lot of cases. At the very least, it reminds me that being wrong is just a part of life. Overall, in my college pick ’em game on ESPN I did fairly well. There were just a couple of games where I got it wrong. Georgia being the most obvious. I went with the “what had happened before” instead of looking at where Georgia is now. I let my optimism and favoritism overshadow my knowledge. In picking games, I should have remembered that going with your heart is almost always the wrong thing to do. 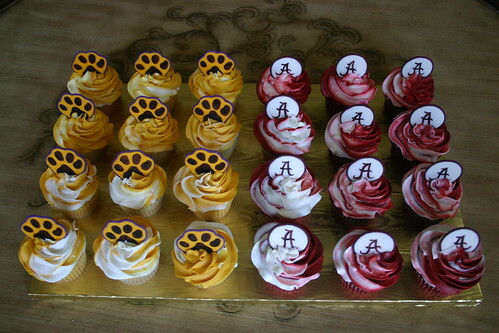 College football is underway and while most every game this entire weekend was a cupcake matchup – there were a couple that were not and there were some cupcake games that showed a lot despite the scores. There were a lot of big scores and a lot of big lessons. Georgia – Wait just a minute, weren’t they supposed to be not so good this year with a brand new QB and a weakened defense? Not even close. Aaron Murray Georgia’s brand new QB is a player. He’s a gamer. He’s the kind of guy that makes things happen on the field. Sure, he takes risks, but he will learn about those. But he is mobile, fast, quick thinking, and controls the game. He was outstanding. And wait, there’s more. Georgia’s defense was outstanding. Under Todd Grantham, the Georgia defense was quick, hard hitting, and quite a surprise.